of the McDonald’s playground fence. and sip on coffee . . .
and a little weird . 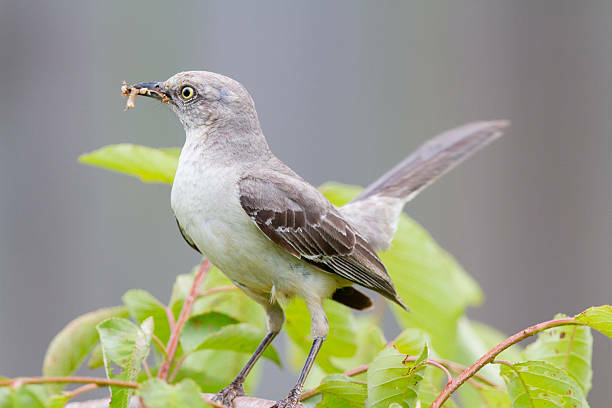 . .
of a mocking bird’s swirling breakfast? Poets Notes: I composed this poem one of those mornings when something was cooking—boiling-up from deep within me. I gave it life and delivered it in poetry. Editor's Note: I allowed the poet the poetic license to use "Mocking Bird" instead of "Mockingbird" for the title. After all, the bird described seems to be "mocking" the restaurant's sandwiches--hence, it is a bird that mocks.